Dec Snow Dumps onto the London Area. Big Snow Dump in London Ontario. 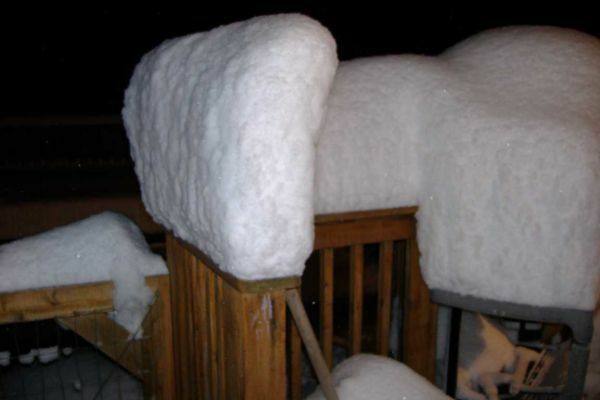 Dec 8 , 2006 London area recieved 24 to 40 " of soft, fluffy lake effect snow. One week later it was pretty well all gone. 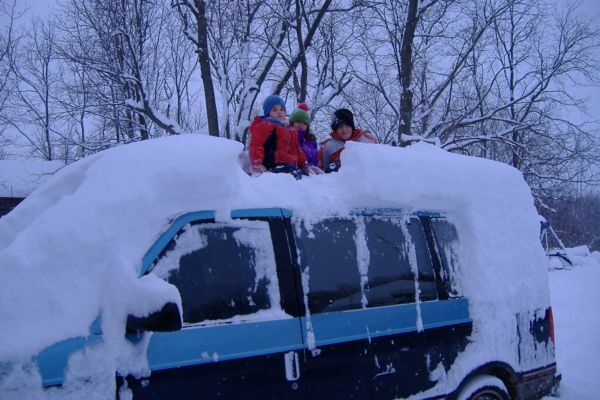 The kids enjoyed their very first snow day and everything was closed as the city closed and grinded to near a halt.